Cantabile Tomorrow has way less of the musical aspect than I would like (Damn it, give me Chiaki’s Rachmanioff!). But it wasn’t too bad. Shim Eun Kyung surprised me, in terms of how well she can bring out emotion. I wasn’t too much of a fan of her more silly vibes (as opposed to Nodame’s childlike innocence) but her crying at the end of ep 8, caught me by the heartstrings. 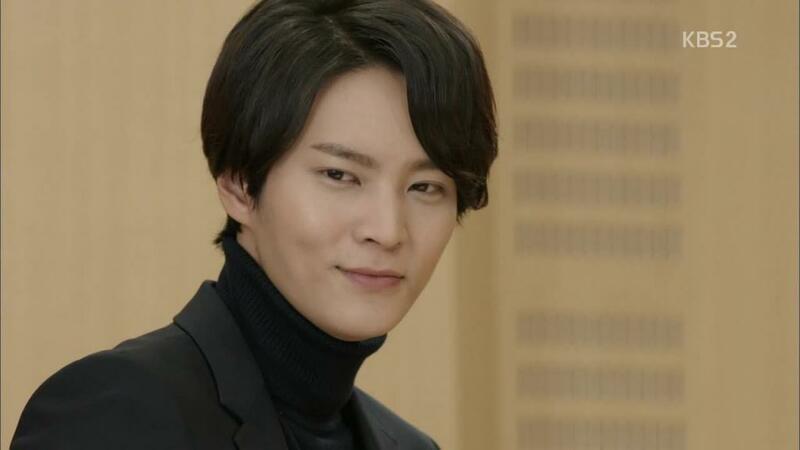 Joo Won, on the other hand, I can barely look at. Dear heaven, that godawful hair. Every time I try to find him remotely attractive (like during his Good Doctor days) that hair just…just…kills it. What is with Korea and that hairstyle? It’s taken over Kpop and now making rounds among the acting world as well (I see you Full House 2). STAHP! It looks fugly as hell, and you’re murdering a beautiful face. 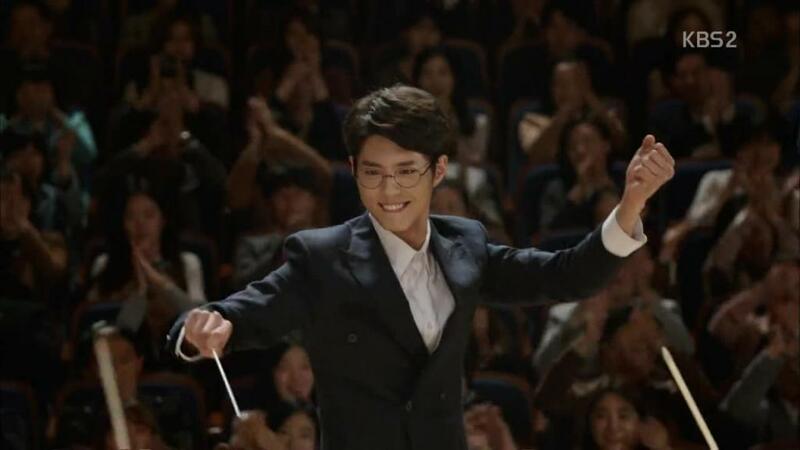 On the other hand I loved Lee Yoon Hoo’s conducting, MUCH more than Joo Won’s. He was having so much fun during that mambo, it brought back J-Nodame vibes. I’ve decided that this guy’s my Chiaki in here (aka. someone to drool over, every drama needs one). Plus he’s NICE. And not utterly oblivious to a certain girl’s feelings (*coughcough* Cha Yoo Jin). Hell, even Chiaki wasn’t so dismissive of her feelings. All in all, it wasn’t as bad as I thought it would be. I stand by my initial opinion that it could use a lot more music and a lot less filler. After all that’s what Nodame and Chiaki were all about. But perhaps not Cha Yoo Jin and Seol Nae-Il. I’m learning to not mind the difference.